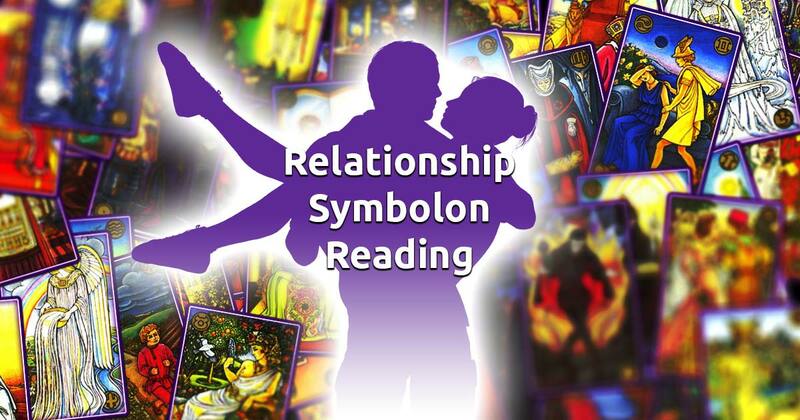 The Relationship Symbolon spread is widely used to help you better understand the needs and feelings of your partner, how does he/she sees you and your common goals and aspirations. This reading will expose vital information from your inner higher self and allow you to gain insight and receive guidance on what you need or really want from this relationship. It will help you resist and overcome temptations by identifying them, and will give you directions and suggest what you should do if you want to make your connection last. If you have an issue with your relationship and are looking for a solution, then you've arrived in the right place. Relax your mind and body for a minute, clear your thoughts and allow yourself to feel the space around you. 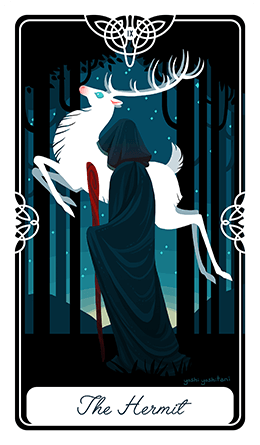 When you're ready focus your attention and feelings on your partner and relationship, next - select six cards to start your free Symbolon reading session.